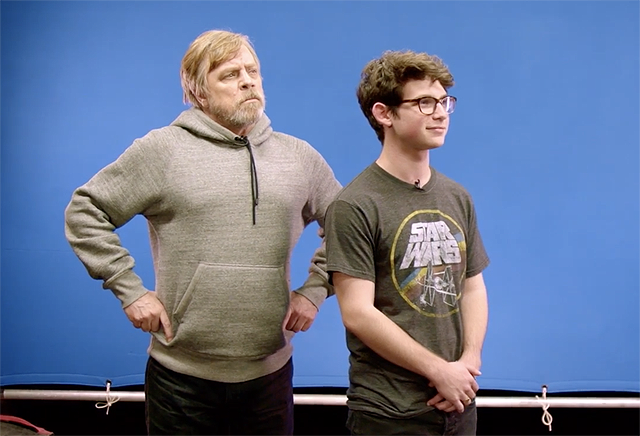 Imagine having some fun, reciting some classic Star Wars lines…and the legendary Mark Hamill is your surprise co-star. Well, that happened to a few lucky Star Wars fans, as seen in the video below — and it’s all in support of Star Wars: Force for Change‘s latest fundraising campaign. – Grand Prize – One winner will receive the Past, Present, AND Future prizes!